Throughout the year, bells are used regularly. On average, a swinging bell makes 60 back and forth movements per minute. A two-minute Angelus repeated three times a day equals a minimum of 131,400 swings and clapper strikes in one year of operation. 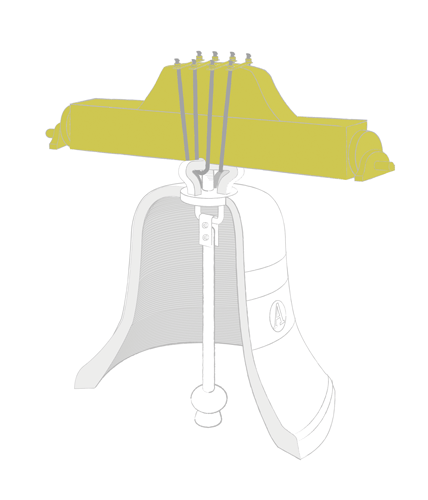 Bodet Campanaire, the only bell restoration company in France, can work on the bell, the headstock/yoke and the clapper. 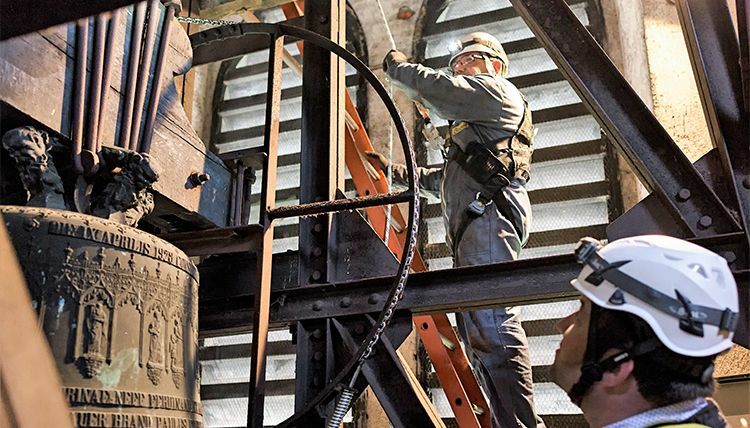 Our experts study each restoration or manufacture project to ensure our products (clappers, headstock/yokes) are effective and suited to your bell tower. Our fully bespoke products respect bell craftsmanship and your architectural heritage. Our technicians visit your site annually to check the areas of vigilance on the bell. Since 1991, our welders have restored more than 1,500 bells. 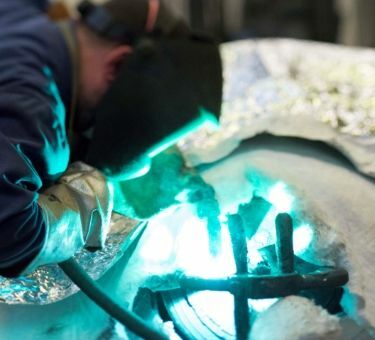 Our exceptional weld restoration process requires strict attention to detail, following a traditional method established over 25 years ago. 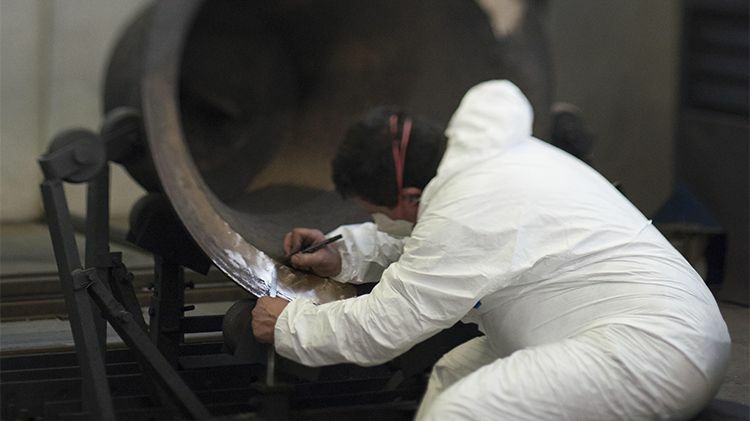 Heating in a kiln, material refill, controlled cooling - bell restoration is meticulous work. An economic solution that gives a second life to your bells. Let’s preserve history together. Headstock / yoke, clapper, we are experts in working on the bell and its fittings. Restoration or manufacture, all the work is done in our workshops. All products are made to order according to the traditions of bell craftsmanship. Our goal is to guarantee you long-lasting equipment that remains operational over time. HOW ARE HEADSTOCKS AND CLAPPERS MADE? Often poorly understood by the public, bell towers contain a range of different bell equipment. These buildings are often old and poorly maintained, so can be hazardous to operate. We offer annual inspections of your bell towers to diagnose problems and suggest sensible solutions. Our experts are committed to providing suitable, functional, quality solutions. 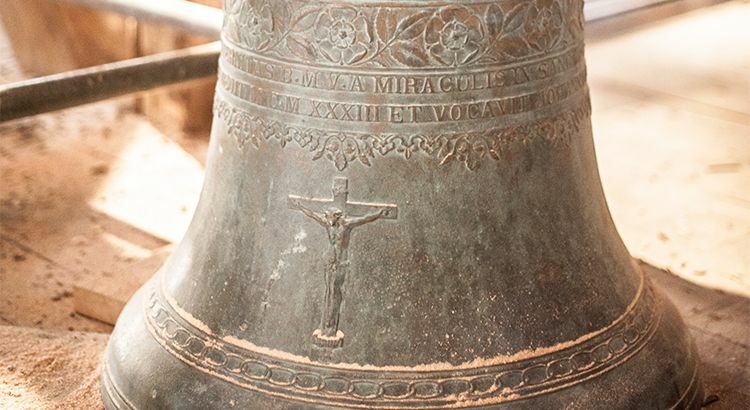 Part made of oak or metal on which the bell is hung and swung, in a specific axis. suspended inside the bell by the baldric. The clapper strikes the side of the bell when it is swung to produce the ring. In 2012, the company celebrated its 1000th restoration with a remarkable project in Saint-Emilion (33). 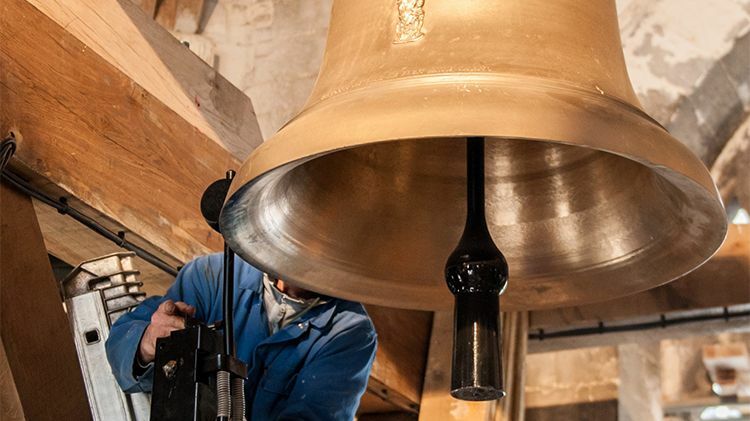 Every year, around 100 bells come to our workshops in Trémentines (49) to be restored to their original condition. 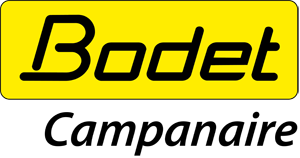 Cathedrals, churches, basilica, abbeys or private bells, Bodet Campanaire repairs and restores your bells to preserve the history of your towns and villages.